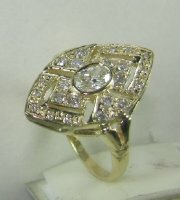 Old style designers diamond ring. 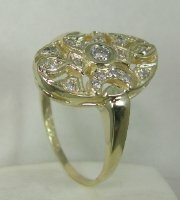 Vintage style gold ring with diamonds and center precious stone. 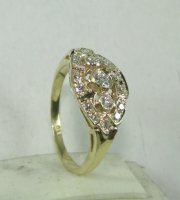 Vintage style gold and diamond ring. 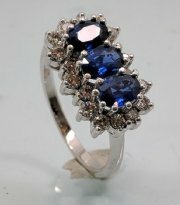 Designers diamond and pear shape sapphire ring. 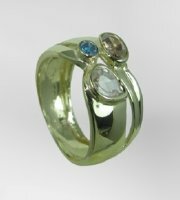 Vintage gold and diamond ring with color stones. 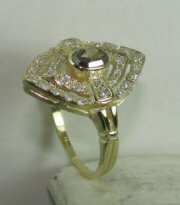 High fashion designers diamond and precious stone ring. 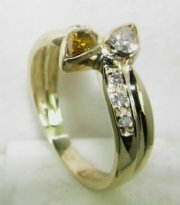 Two stone pear shape diamond and precious stone designers ring. 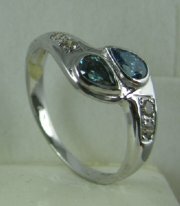 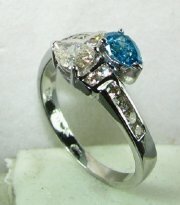 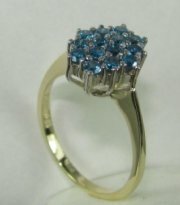 Designers fashion ring with diamonds and two large color stones. 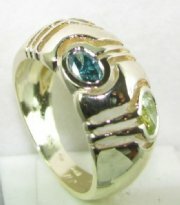 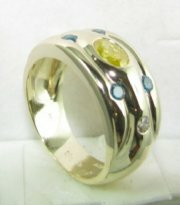 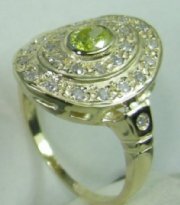 Designers high fashion ring with three oval color stones. 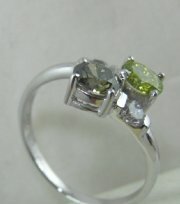 Designers ring with two pear shape stones diamond and color stone. 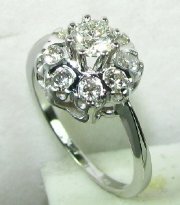 Classic vintage diamond ring with Earring 2031. 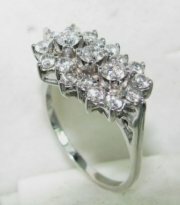 Classic vintage style diamond ring with Earring 2031e. 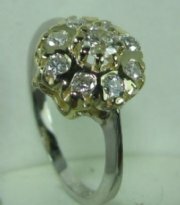 Claasic gold and diamonds vintage style ring. 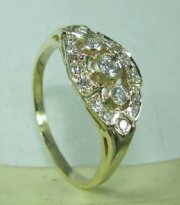 Beautiful all diamonds classic vintage ring . 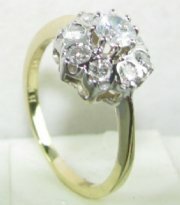 Vintage cluster diamond ring with white or color enhanced diamonds. 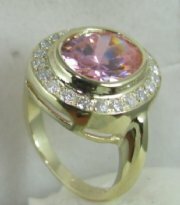 Semi precious center stone.Same 4017.